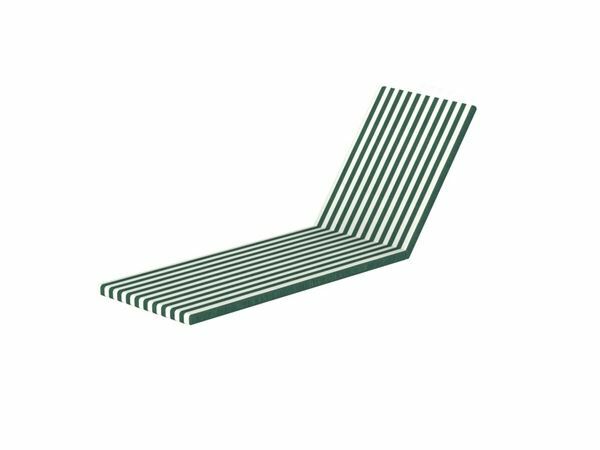 This colorful cushion is for the captain chaise lounge (model number PWCH7826-1 and PWAC2678). Cushions are 2" thick and made with commercial Sunbrella fabric. Our cushions are only for Polywood chaise lounges. 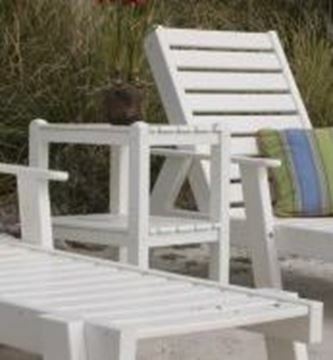 Perfect for a pool deck or patio in a hotel or resort. • Cushions are custom products that are non-returnable. Lounge sold separately.